The fine dining restaurant Rest in Oslo tackles food waste with a menu based on surplus food and unsaleable produce. The numbers speak for themselves: We throw away too much food in the world today. In Norway alone, more than 350 000 tons of edible food ends up in the trash, which is not only unfortunate from an environmental and social perspective. We’re missing out on a plethora of great dining experiences as well. Jimmy Øien is the head chef at Rest, located in the Kvadraturen area of Oslo. The 25-year-old has previously represented Norway on both the Norwegian National Chef Team and at Bocuse d’Or, and like several of his co-workers, he has his background from the restaurant Palace Grill, one of Norway’s top spots for fine dining for years. “Our goal is to base our menu on 70 to 80 percent rest produce. Some of the things essential to cooking we’ll need anyway, such as garlic and shallots. With regards to meat, we’re working with the farm Holte Gård, which provides us with hens. Next on our list is goat meat”, Øien says to Visit Norway. The restaurants buy vegetables that have been removed from the sortiment because of odd shapes cheaper from farmers. Commodities that have been damaged during transport or stored too long to be sold at full price, will also be used in Jimmy’s kitchen. The team behind Rest has been working on the project for two years, with everything from finding the right location and getting the right suppliers onboard to sharpening the menu, says Jimmy Øien. 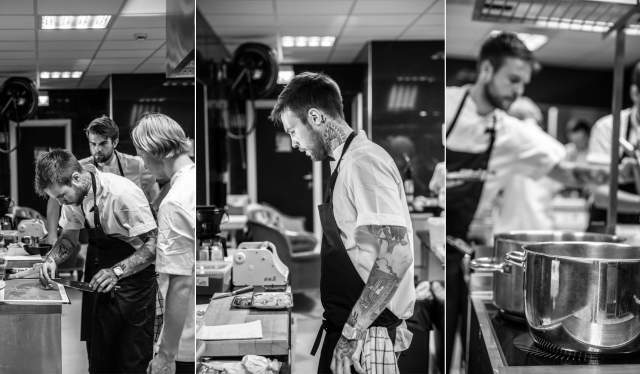 Although Rest, like many gourmet restaurants, has a set menu, there’s room for several culinary schools in the food Øien and his team will be preparing in the kitchen. 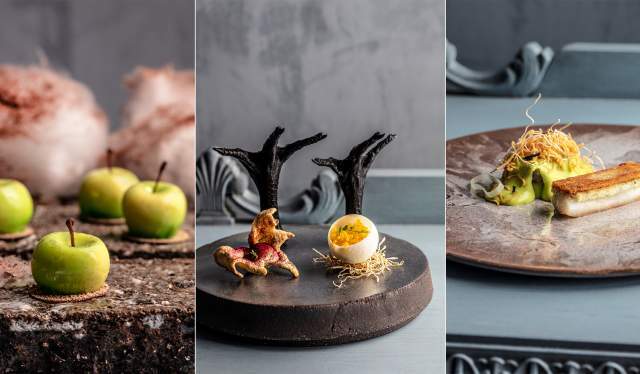 “You’ll find traces of Asian, South American, Nordic, Spanish and Italian cuisine in our dishes”, he says to Visit Norway, pointing out that the menu always will be based on the produce available. “That’s just positive, really – it makes it all a bit more fun”, the master chef concludes.